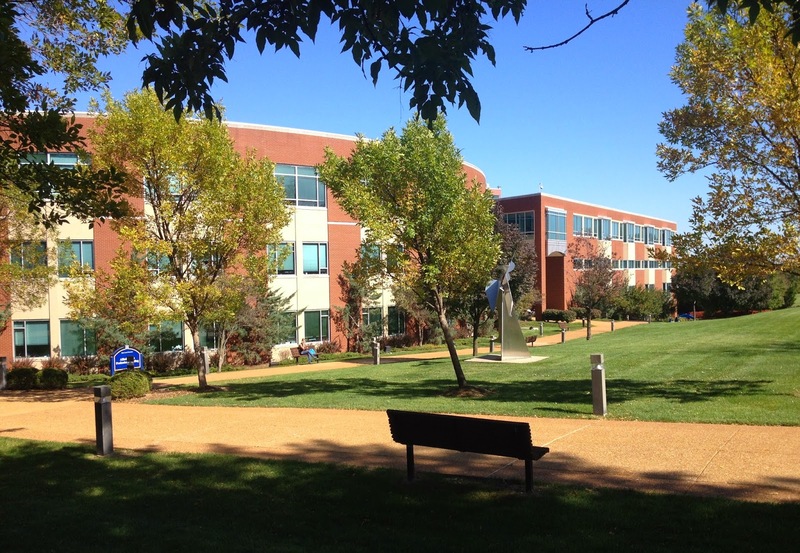 The Doisy College of Health Sciences is proud to announce the Department of Physical and Athletic Training was awarded a bid by the World Federation of Athletic Training and Therapy (WFATT) to host its World Congress on the Saint Louis University campus on June 20-22, 2015. The theme of the 2015 World Congress will be "Overuse Injury and Sport, an Interprofessional Approach". The 2015 World Congress will take place just prior to the National Athletic Trainers' Association Annual Symposia and AT Expo which will be held at America's Center in Downtown St. Louis June 23-26, 2015. The WFATT is a coalition of health care professionals in the fields of sport, exercise, injury/illness prevention and treatment. The primary objective of the WFATT is to promote the highest quality of health care and functional activity through the collaborative efforts of its members. More information is available at www.wfatt.org. The WFATT World Congress is a bi-annual scientific meeting held at various international venues. Health care professionals share information and knowledge related to prevention, treatment and management of sports injuries. Previous World Congresses have been held in Dublin, Ireland (2014); Banff, Alberta, Canada (2011); San Antonio, Texas (2009); Tokyo, Japan (2007); Edinburgh, Scotland (2005); and Victoria, British Columbia, Canada (2003). Mark Reinking PhD, Chair of the Department of Physical Therapy and Athletic Training points out, "Hosting the WFATT at Saint Louis University will bring sports scientists and clinicians from around the world to our campus and will model both interprofessional collaboration and evidence-based practice." 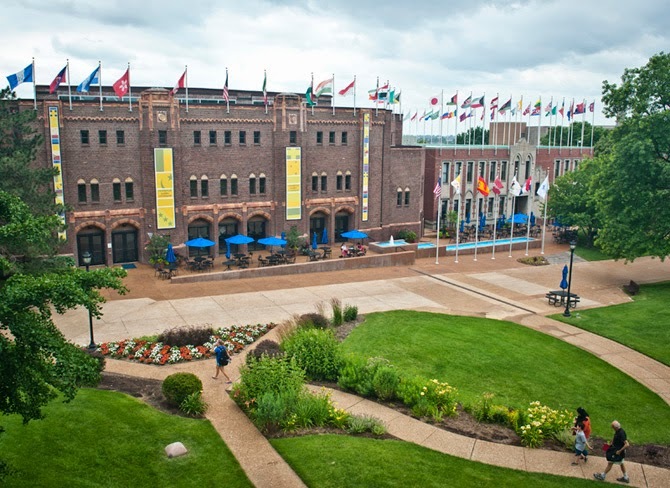 The Opening Ceremonies will take place at SLU's Center for Global Citizenship on Saturday, June 20, 2015. Scientific presentations and workshops will take place in the Education Union and the Allied Health Building on the SLU Medical Center Campus on June 23rd and 24th. A Gala Dinner will be held in the Allied Health Building Multipurpose Room on June 23rd. The Hotel Ignacio will serve as the host hotel for the World Congress. Anthony Breitbach PhD, Director of the Athletic Training Program raves, "This is a great opportunity and it further addresses our goal of international engagement providing global opportunities for our students." For more information on the 2015 WFATT World Congress go to www.slu.edu/wfatt2015, email wfatt2015@slu.edu or call 314-977-8561.